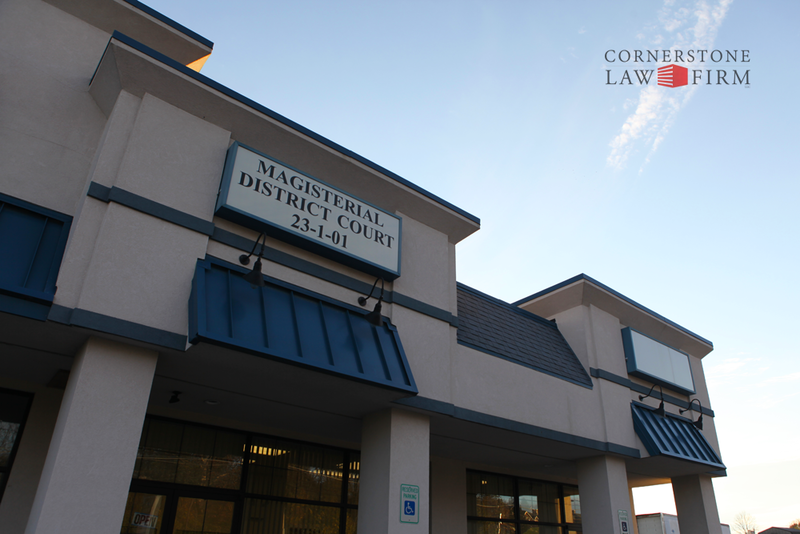 Magisterial District Court 23-1-01 is located in Wernersville, Berks County, Pennsylvania, and is presided over by the Honorable Magisterial District Judge Ann L. Young. Judge Young’s court covers Heidelberg, Lower Heidelberg, South Heidelberg, Spring, Sinking Spring, Robesonia and Wernersville. The first court hearing in the process of evicting a tenant occurs at the Magisterial District Court. A landlord may file to have the tenant evicted if the landlord has complied with notice to quit requirements, and may also seek unpaid rents and other damages. If a landlord or tenant is displeased with the Magisterial District Judge’s decision, there is short period in which to appeal.